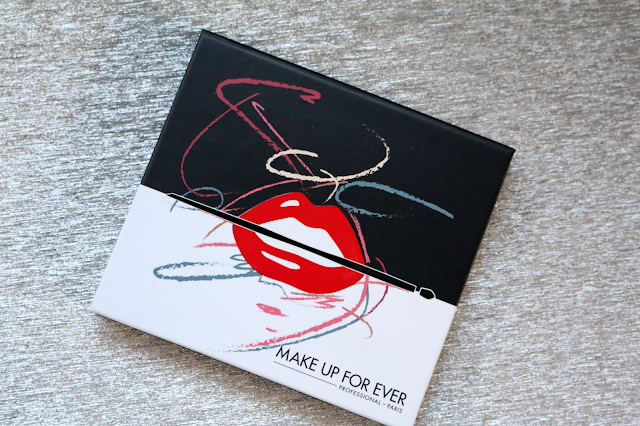 Hi loves, I am so excited to share with you my review on the new MAKE UP FOR EVER Artist Palette Volume 4. I have always been a huge fan of the Artist Palettes by MAKE UP FOR EVER, but this one is much different compared to the others. 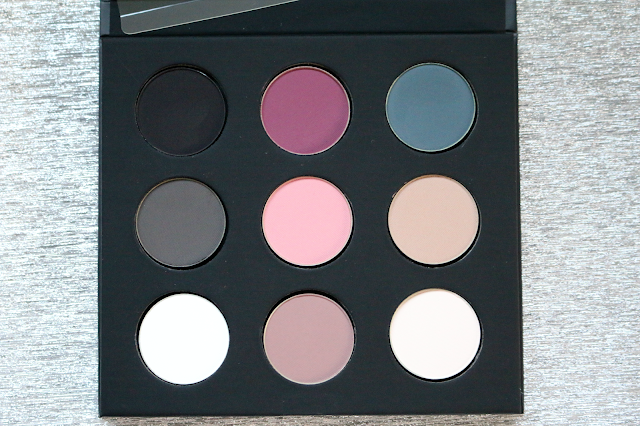 This palette features 9 matte shades. 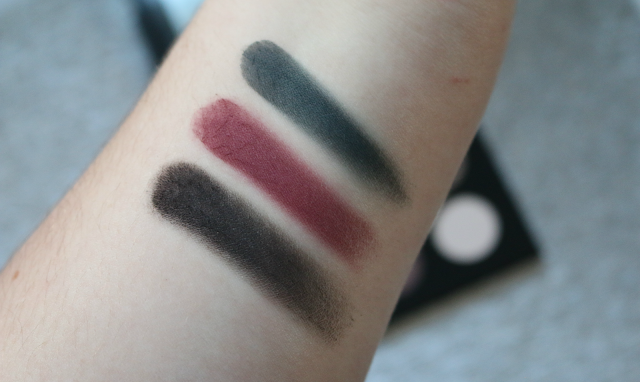 As a matte lover, I was thrilled to see all mattes. This palette has amazing fall shades. I love that it includes dark shades as well as light shades that are perfect for highlighting the brow bone and inner corner. I also love that it includes some great transition shades. You can create endless amount of looks with this palette. M-100 which is a Black. This shadow was extremely dry and hard to blend out. It has amazing color pay off once you build it up, but it had a very dry formula. M-842 which is Wine. I think this shade is perfect for fall and wasn't as dry as the black shade. M-240 is Prussian Blue. I love that this has a green tint to it. It is absolutely stunning and one of my favorite shades in the palette. It blended out so nicely and was not dry at all. M-620 which is Grey Brown. This shade had a very smooth texture to it and was also very pigmented. M-806 which is Antique Pink. There really isn't much to say about this shade. It is very pretty and is pigmented as well. M-536 which is Milk Tea. This shade will be a favorite to use as a transition color. It is such a beautiful shade and another one of my favorites in this palette. M-126 is Chalk. This shade was very dry as well. It is super chalky and I was not impressed with this shade. It will still work to highlight the brow bone, but it will take a lot to pack it on to get good color pay off. M-546 is Dark Purple Taupe. I am in love with this shade as well. It is another good transition color and will look beautiful in the crease and the lid. 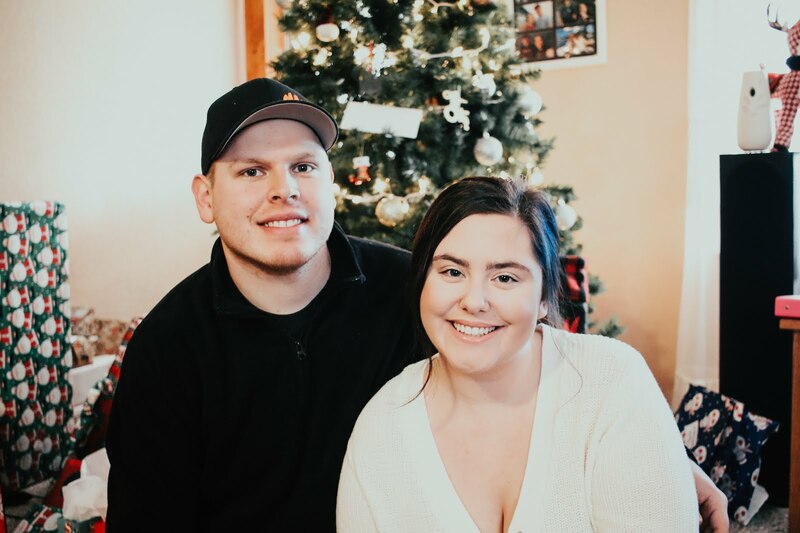 M-530 is Eggshell. The formula was much buttery compared to the Chalk shade but did not have much color pay off as well. Some of the shades were hit and misses. 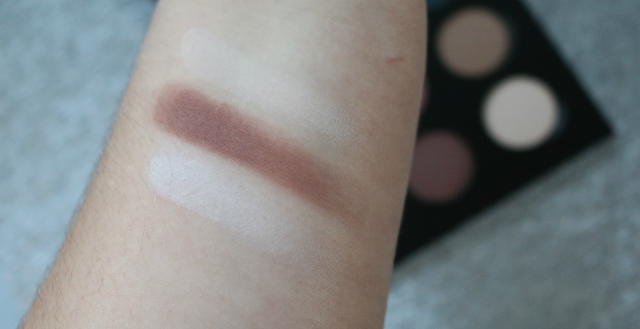 And usually MAKE UP FOR EVER shadows are amazing, but a few of these shades were very dry and hard to blend. I still loved most of the shades and will be using it for the fall. You can purchase this palette at www.sephora.com for $44.00 and each shadow contains .04oz of product. 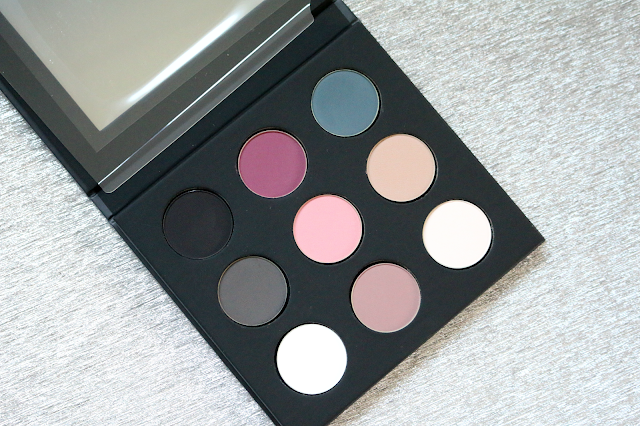 Let me know in the comments below if you will be picking up this palette! I agree! I'm sad it's not as good as I wanted it to be, but I will use it.